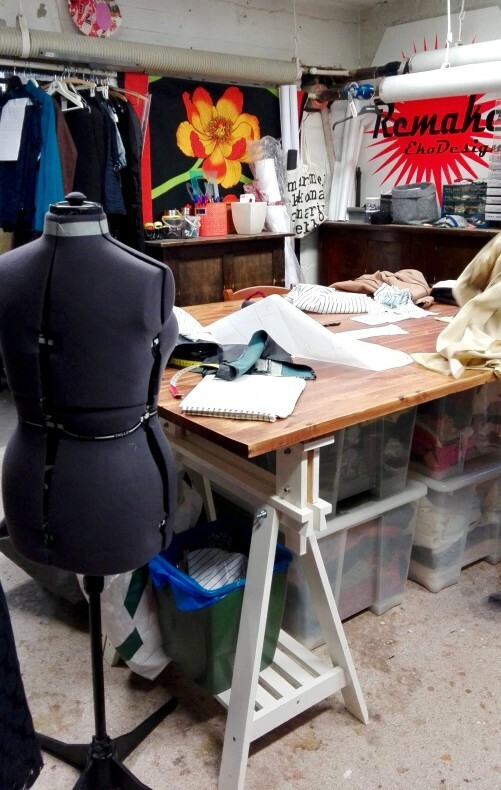 There are only a few who have enough skills to make clothes from already existing clothes. 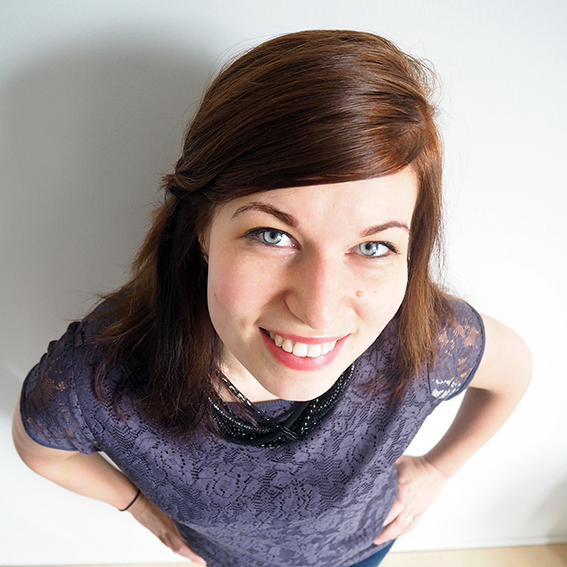 Paula Malleus, the founder of MEM by Paula Malleus, is one of them. 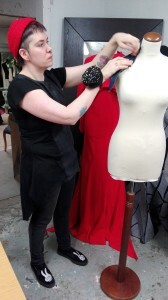 She has the skills and the passion to create a completely unique style from post consumer waste. As said before, textile waste is a huge problem, which burdens the environment. Just only in Finland, approximately 55 million kilos of clothes and other textiles per year end up in the landfill. Yes, you read right, per year. 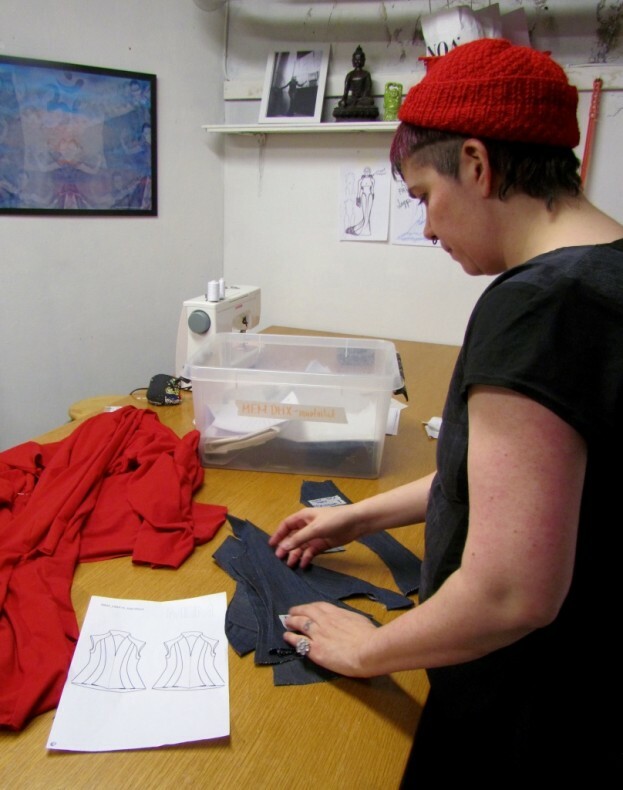 From the beginning, it has been the core idea of Paula Malleus to create new fashionable clothes from upcycled materials. In addition to being ecological and ethical, the cornerstones of Malleus, and the others in Remake EkoDesign collective, are practicality and timelessness. 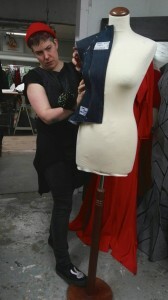 There are also challenges in making fashion from post consumer waste in which professionalism is tested. 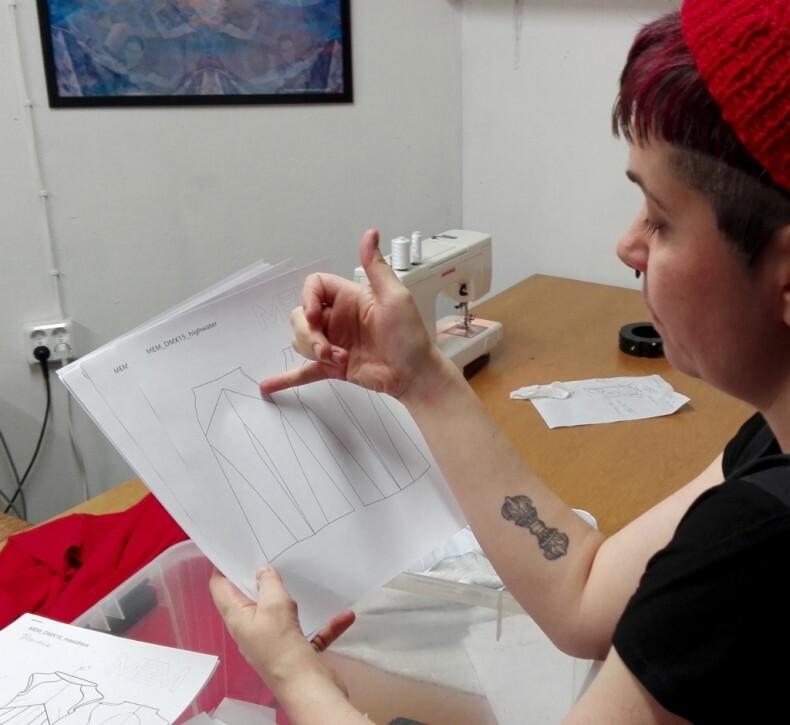 Let’s see how a unique garment from post consumer waste is made! 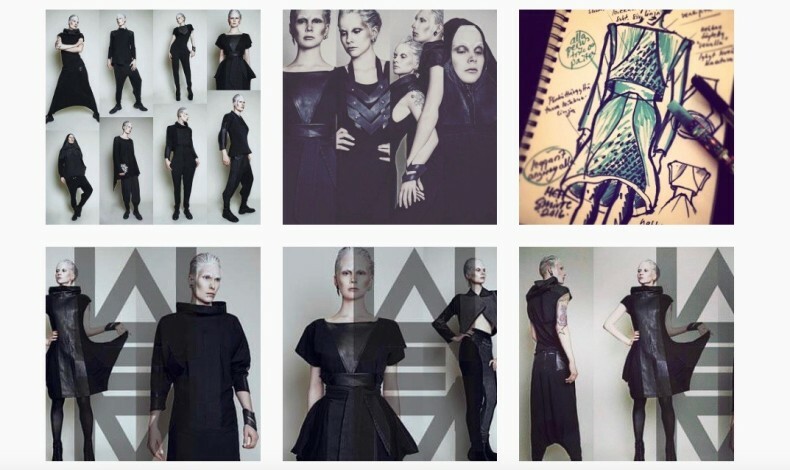 “The first thing to do is to create the certain forms, the lines and the shapes, I want to see in the piece of clothing. Both inside and outside. 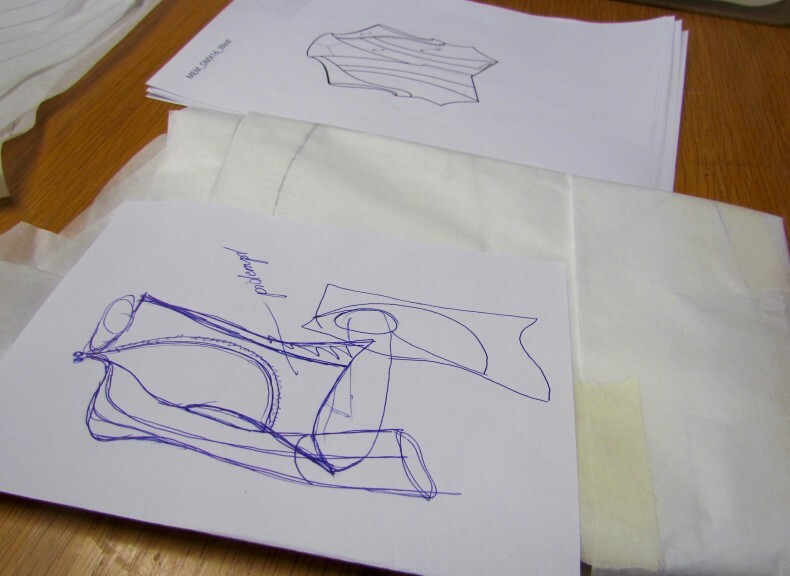 The structure of the piece, let’s say a jacket, is made. Remake Second Hand on Arkadiankatu 31, Helsinki. This is were the magic happens. “Then I draw the jacket. I don’t do sketching a lot, unless there’s a long evening dress I’m doing. I can see the clothes in my mind as they would be alive already. 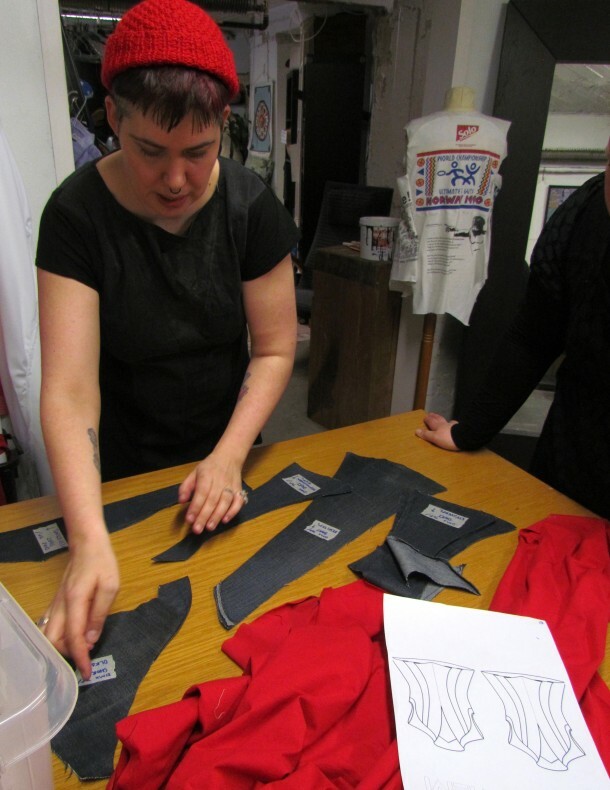 The designing, patterning and cutting require special skills. 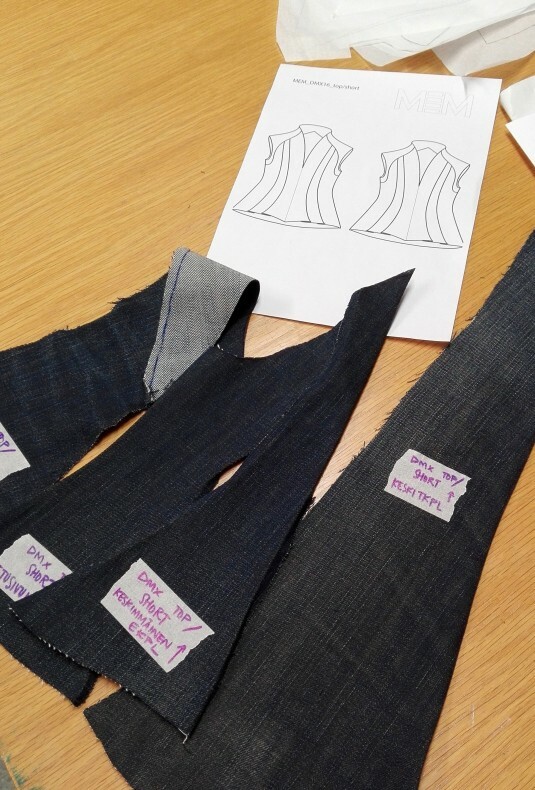 As said before, since I don’t have meters of the same fabric to use, the patterning must be made on the terms of the lines and shapes of the upcycled clothes. I have started to create my collections from different shades of black, because it is a challenging enough colour palette for the recycling centres. The collection I am now working on is “homogenized” with prints. 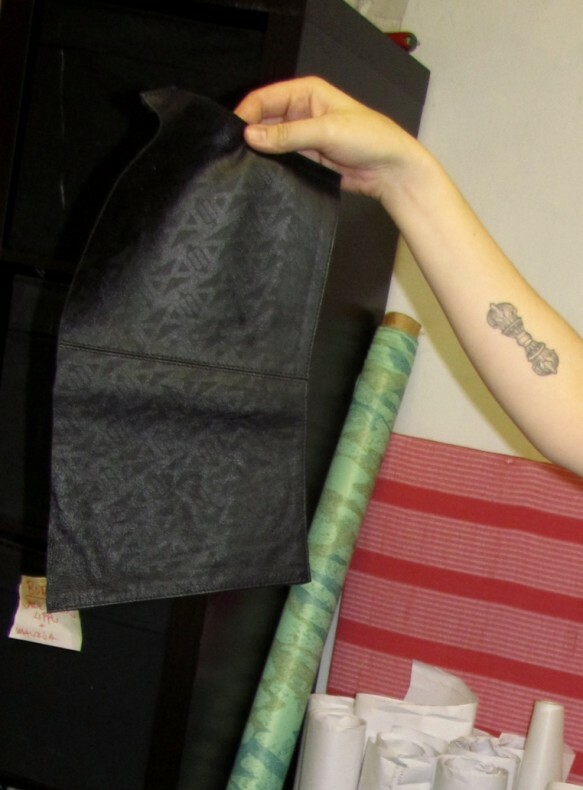 Unique details are characteristic of clothes made by Paula Malleus. A print from the new collection of MEM. At first people doubted the fact that there is variation between the clothes, but actually, it has now been given only positive feedback. The variation in the shades of black is one of the key factors that make MEM and each piece of my work so unique and special. “The next stop is bringing the jacket, for example, to reality. 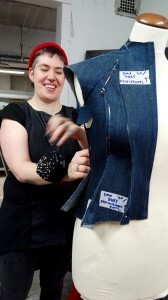 I take a pair of jeans on the table, “fillet” them and create the form straight on for a 36-size doll. And then I sew the pieces together. 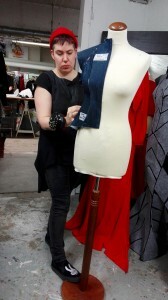 Each garment is unique since the upcycled materials vary. 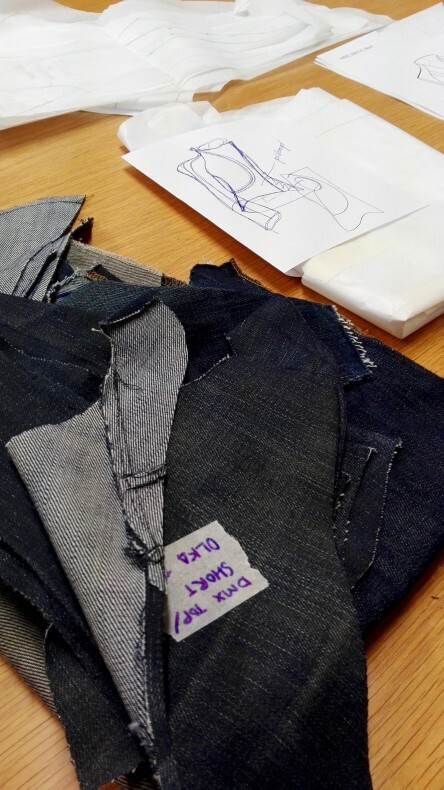 “Then I open the garment back to pieces and the pattern is put to paper. 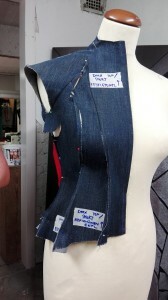 Now we have the right design pattern for the size 36, the pattern is checked yet to match the right measurements. 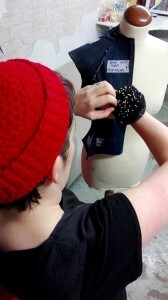 Then we make a test piece of the jacket, for example, which is used in everyday life. This is done for two reasons. Firstly, after using the piece of clothing, we can be sure that it really is technically well made and durable. And secondly, it feels good when wearing it. After the practical test, corrections are made – if needed. Then the jacket is serialized into three different sizes. “Finally, after Lookbook photoshoots and all the graphic materials and testing the product on how they work in use, it is finally put into sales.